The German Pinscher is a friendly and spirited dog who loves to play and romp around, making him a good family dog. Due to his ability to learn quickly, he is also an ideal candidate for activities such as dogdance, trickdog, agility and the like, which also provides mental utilization. 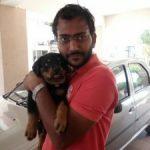 However, people who opt for this breed, already have experience in handling and education, as this self-confident and strong-looking dog needs a consistent education. His watch and hunting drive should not be underestimated. 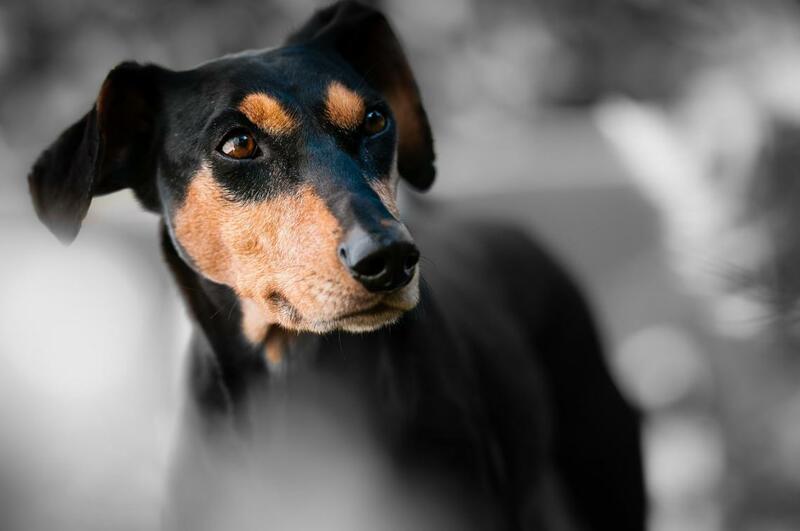 Compared to the past, the German Pinscher is no longer used for hunting today, but has become a family and companion dog. With dedication he protects home and masters. He is especially popular among riders as a companion on horseback rides. His muscular, agile body and his enjoyment of sustained movement empower him in this area. 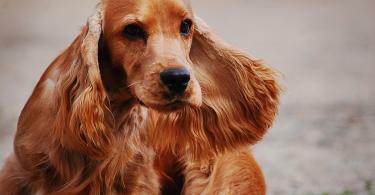 But also in dog sports, which is becoming increasingly popular among dog owners, he shows great commitment. 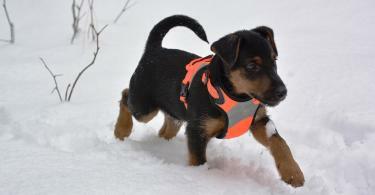 The German Pinscher wants to be challenged and challenged in a positive sense. There are various opinions on the origin of the German Pinschers. One says that he is descended from the peat dogs of the pile-dwellers, so his story began about 1000 years ago. Another takes him back to the dogs of the German rural population of the late 19th century. His ancestors could also have been found in other European countries. His task was to guard the possessions of his masters and to keep them free of rodents. This earned him the nickname "Rattler". His robust and agile nature enabled him to take care of himself and to pursue his task as guardian and protector. Over time, he developed into a loyal and vigilant domestic dog with a pronounced hunting instinct. The Pinscher is a strong dog of medium size. According to the standard, it is 40 to 45 cm in height and reaches a weight between 14 and 20 kg. Striking is his short, shiny coat, which grows very tight and tight. 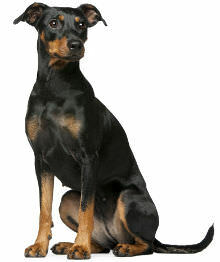 In general, the German Pinscher has a black coat, with the lower part of the legs, the muzzle, and the eye area are light brown to brown. Another variety of the Pinscher has a completely red or brown coat. Especially beautiful is his strong body with upright posture, which makes him look elegant and proud. His high set, folded down ears and dark eyes complete the overall picture. The German Pinscher has a pronounced urge to move and needs daily sufficient spout to satisfy this. He is a very good and persistent runner, making him an ideal companion for cycling or jogging tours. In addition, he should also be mentally busy because of his intelligence. As a small variant of the German Pinschers is the Miniature Pinscher. He is according to standard only 25 - 30 cm tall but is similar in essence but the great relative. Sometimes the German Pinscher is mistaken for the Doberman, but he is stronger and taller. In the past, the tail and ears of the German Pinscher were cropped. According to the Animal Protection Act, this measure may not be carried out since 1998.